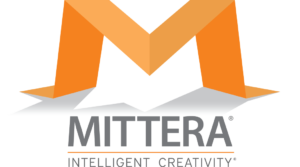 Creative Services - MITTERA - Intelligent Creativity! MITTERA Creative Services is a multimedia communications company comprised of more than 80 photographers, designers, developers and data analysts. With so many specialists under one roof, we’re able to provide integrated solutions that are uniquely data-driven, dynamic and creative. We call our brand of work Intelligent Creativity – and it’s this combination of smart and art, paired with a culture of hard work and open collaboration, that allows us to think differently about your goals. The power of big data gives our clients a big advantage in the marketplace. Our team of developers and analysts puts cross-platform strategy first. We’re all about content creation through a wide range of mediums.